U.S. SENATE – U.S. 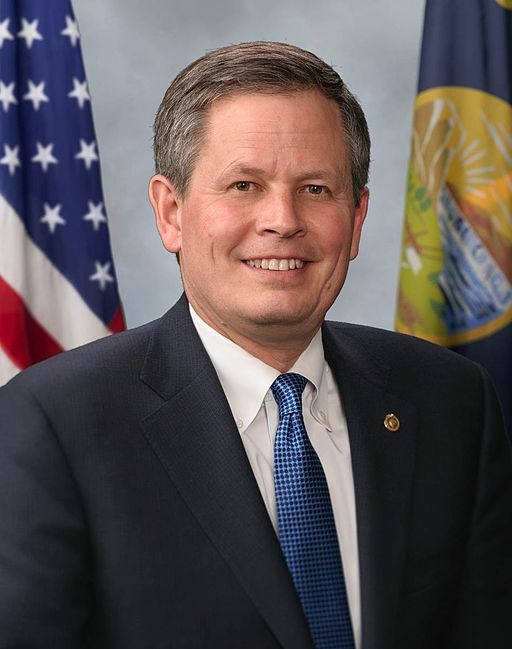 Senator Steve Daines today reintroduced the Child Tax Credit for Pregnant Moms Act, which allows pregnant moms to claim the Child Tax Credit for their unborn children. This bill builds on the Child Tax Credit provisions included in the Tax Cuts and Jobs Act by supporting families and pregnant mothers with the many costs that come with carrying a baby, as well as planning for the care of a newborn baby.For more information on the bill, click HERE. The bill is cosponsored by Senators Ben Sasse (NE), Deb Fischer (NE), Kevin Cramer (ND), Joni Ernst (IA), and James Lankford (OK). U.S. House Representative Mark Meadows (NC) also introduced a companion bill. To download text of the bill, click HERE. Daines first introduced this legislation in February, 2018.